The region reported a strong 62.8 percent occupancy rate for 2018, and overall hotel room demand increased to over 1,037,000 hotel room nights, according to Smith Travel Research (STR) data. 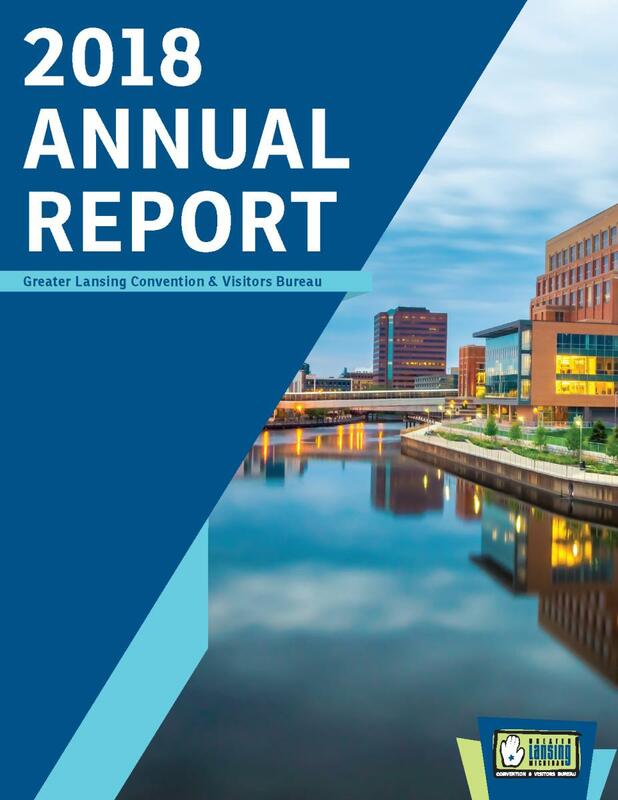 Additionally, the Greater Lansing region experienced an increase in Average Daily Rate (ADR), or average cost per rented hotel room in 2018 compared to the previous year. The GLCVB and Greater Lansing Sports Authority also honored community partners with awards at the annual meeting. 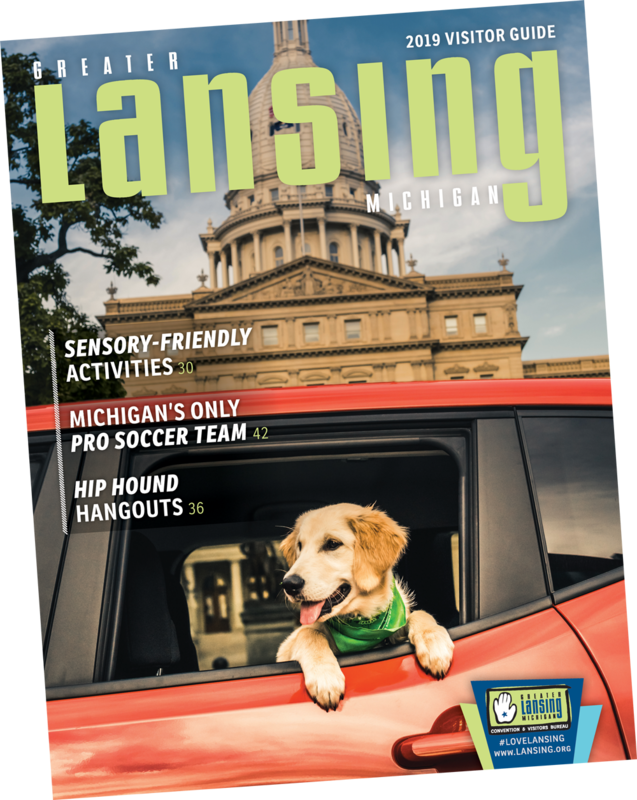 The Community Champions program was created to recognize local residents for helping to secure/advocate for group business in the Greater Lansing area. Those recognized as 2018 Community Champions were: Sean Kottke, Samantha Stevens, Keturah Bouyer, Christina DeJong, Josh Ressio, Caitlyn Vermiglio, Elyse Packard, Dr. Chinwe Effiong and Alexandra Jarvis. The GLSA was proud to recognize the Capital City Crushers as Sport Partner of the Year and Michigan Youth Challenge Academy as Volunteer of the Year. The GLCVB also recognized John Rossi, CTA and Barbara Rossi, CTA as the CTA Stars of the Year.